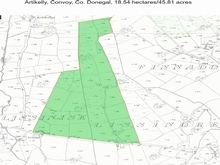 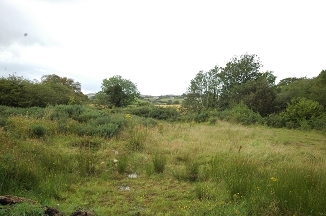 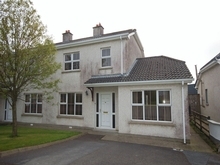 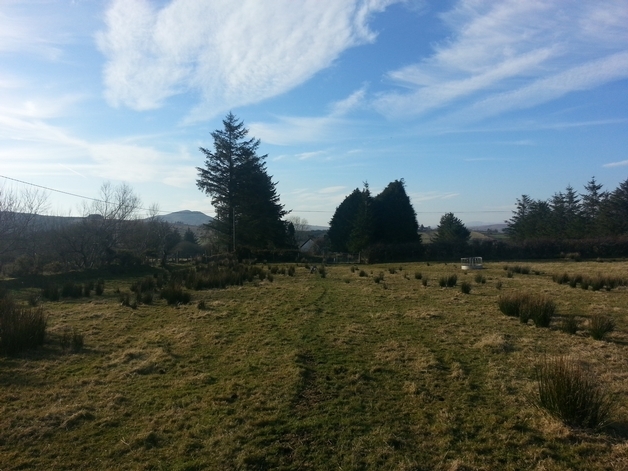 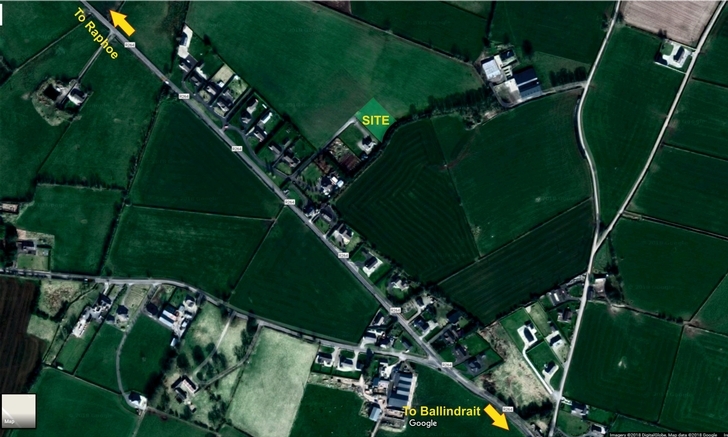 Offered for sale by private treaty is this generously proportioned site centrally located between Lifford and Raphoe, just off the Ballindrait to Raphoe road, 3.5km from Lifford, 4.5km from Raphoe and 1km from Ballindrait. 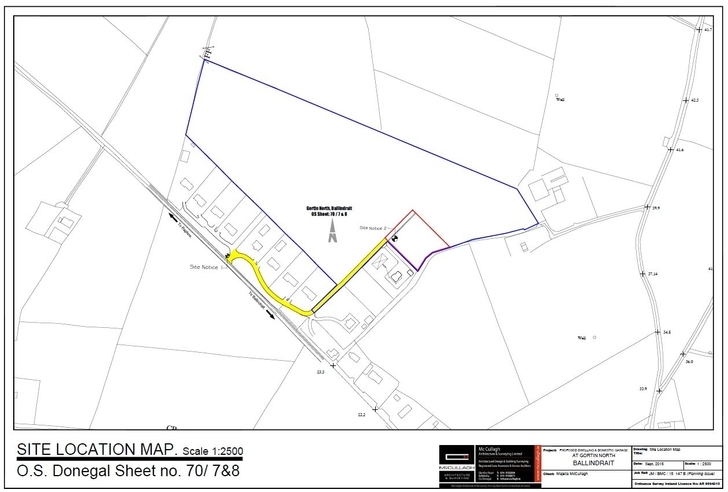 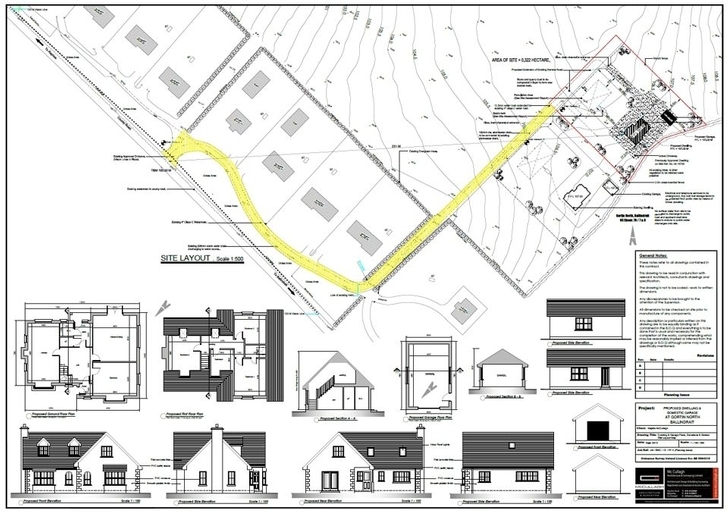 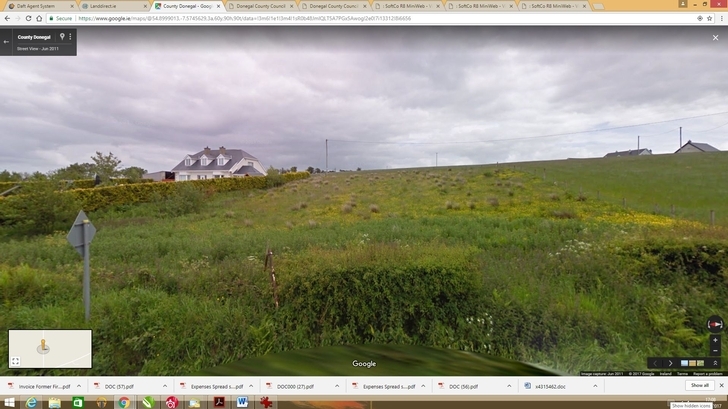 The site measures 0.322 hectares and has full planning permission, ref 15/51225, in place for the construction of a 4 bedroom dormer bungalow measuring 150 sq m. which is valid until November 2020. 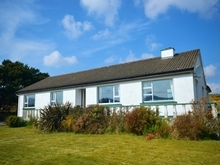 Enquiries welcome.